The Hawaii Ecotourism Association has certified more than 45 Hawai‘i tour operators—including six on Hawai‘i Island—and also awarded the 2017 Sustainable Tour Operator of the Year to Trilogy Excursions on Maui on Monday, Nov. 13, 2017. The HEA developed Hawai‘i’s only ecotourism certification program to help educate tour operators on the importance of using natural cultural resources, promote sustainable practices and raise awareness among visitors, residents and businesses in Hawai‘i. “We’ve built sustainability into our tours; giving back to the community and preserving our environment have been an important part of our company and how we operate for over 45 years,” said LiAnne Driessen, director of marketing, sales and media relations at Trilogy Excursions. In addition to awarding Trilogy Excursions on Maui as the 2017 Sustainable Tour Operator of the Year (see below), HEA also recognized newly certified and recertified operators. Trilogy Excursions, which runs sailing, snorkel and whale watching tours on Maui, received the award for its ongoing efforts in supporting the principles of sustainable tourism and promoting practices and programs that enhance the local community and environment. Supporting environmental initiatives that include the elimination of single-use plastics on all vessels, outfitting all vessels with reef friendly sunscreen, and supporting the establishment and ongoing maintenance of a day-use mooring system on Maui. “We congratulate and applaud Trilogy Excursions on their commitment to providing sustainable tours to better serve our tourism industry,” said Aaron J. Lowe, president of HEA. Step 1: Self-Evaluation: Applications must complete and submit a self-assessment checklist, which evaluates their operating principles. Submissions include an administration fee of $200 and supporting document for review. Step 2: Third Party Evaluation: An HEA evaluator contacts the applicant to review the checklist and schedule an in-person evaluation. The evaluator participates in a tour to verify components of the self-assessment checklist, and rates the applicant on various operating principles. Step 3: Reporting & Certification: The HEA evaluator submit their findings and all supporting documents to HEA for final approval. If certified, HEA award certification status, and tour operators are recognized at the HEA Annual Luncheon. 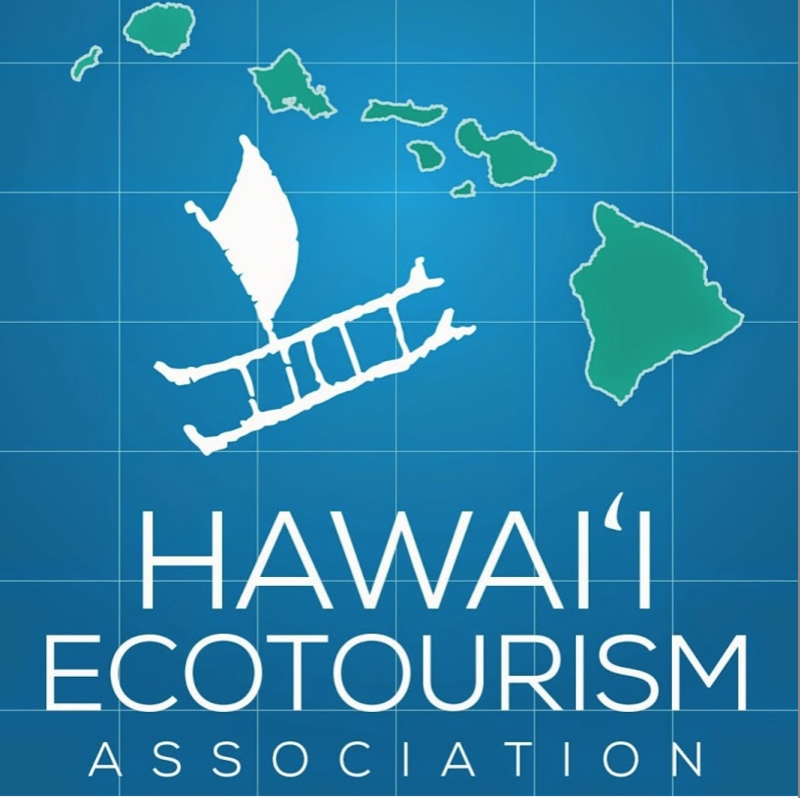 Since 1994, HEA has been committed to helping better Hawaii’s travel industry through promoting responsible ecotourism travel and educational tours to conserving the natural and cultural resources in Hawaii. HEA is composed of tour and lodging operators, travel writers, and community organizations. For more information, visit www.hawaiiecotourism.org.